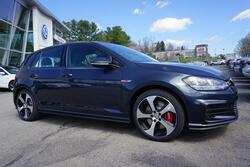 Three Rivers Volkswagen is A Different Dealership, A Better Experience. 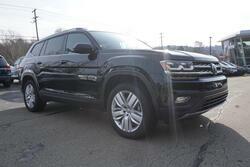 At our Volkswagen dealership in McMurray, PA, you'll be met with the attention and respect you deserve. You can take your time browsing our large new and used Volkswagen inventory, or contact us to schedule Volkswagen service and repairs. No matter what brings you to our McMurray VW dealer, you can rest assured you'll be treated like family the moment you step onto our lot. 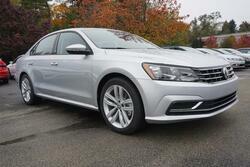 If you'd like to buy a new Volkswagen, test-drive the new VW sedans and SUVs we have for sale. 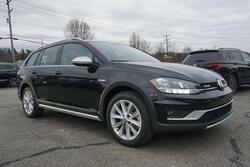 You can finance a Volkswagen Jetta or Passat, or talk to us about your VW Tiguan lease options. 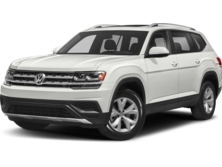 If you'd like to drive home in a used VW, you can buy a pre-owned Volkswagen Atlas or Golf. 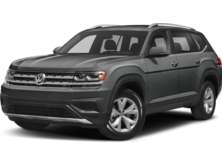 Our Volkswagen financing team can go over all your VW lease and loan options so that you can drive home with a financing plan that you're happy with! To keep your Volkswagen operating at its best, you'll need to keep up with factory-recommended maintenance. Our Volkswagen service center is just one of the things that sets us apart from the competition, as we have three VW Master Technicians employed at our dealership. Schedule a VW oil change or come in for brake service, transmission service or to shop our inventory of genuine Volkswagen parts. Whatever your automotive repair needs may be, you can trust the certified team at the Three Rivers Volkswagen service center. 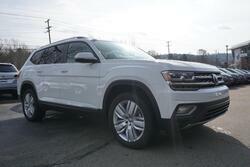 Three Rivers Volkswagen proudly serves drivers from Pittsburgh, Bethel Park, Mt. Lebanon and beyond. 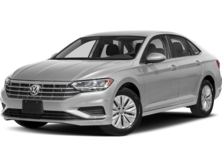 Get directions to Three Rivers Volkswagen at 3694 Washington Rd in McMurray, PA, and upgrade the time you spend on the road with a new, used or Certified Pre-Owned VW. Our sales, service and finance experts are looking forward to your visit!